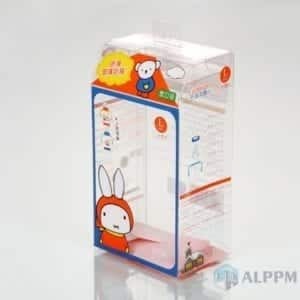 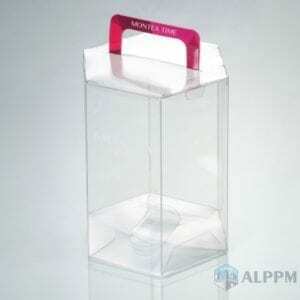 We are the leading provider of transparent boxes such as clear plastic PVC boxes, PET boxes, and PP boxes. 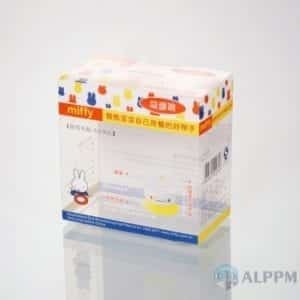 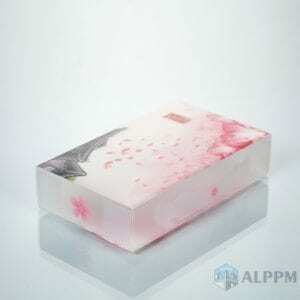 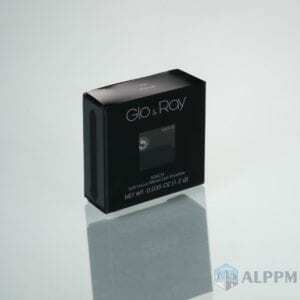 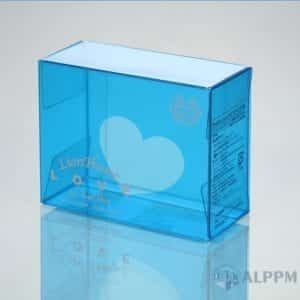 Our crystal plastic packaging boxes are High-quality with Low price. 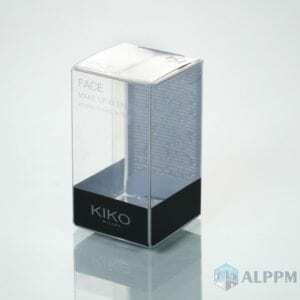 Our transparent boxes factory has been providing clear boxes for many industries, such as food transparent packaging boxes, cosmetic product plastic boxes, stationary transparent PVC boxes and so on. 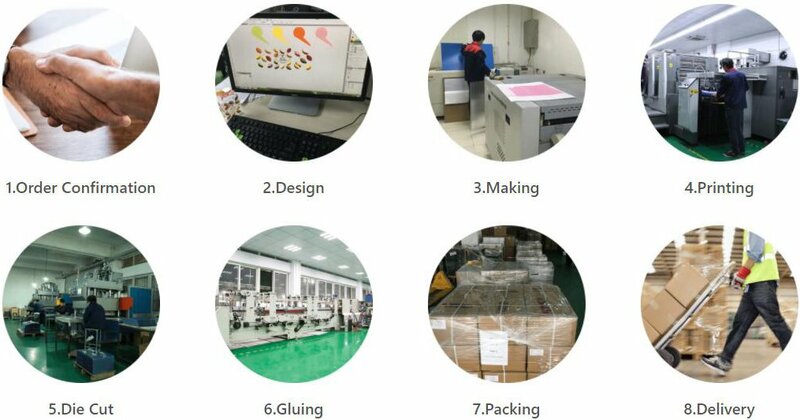 For the reason that our plastic factory imported Heidelberg six-color UV printing machine from Germany, we are able to make transparent boxes with incredible clarity. 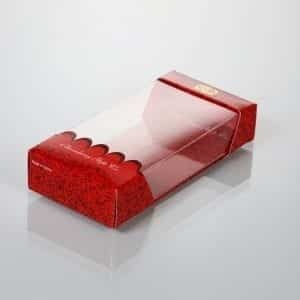 Therefore the products inside can keep their original color and style, also our crystal boxes can add value to your products. 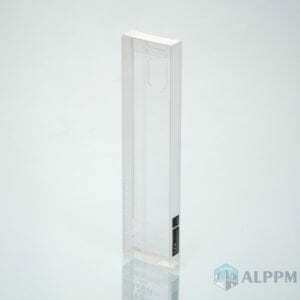 With more than 10 years experiences in the plastic boxes packaging industry, we have a large collection of clear plastic boxes. 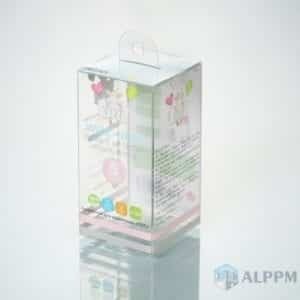 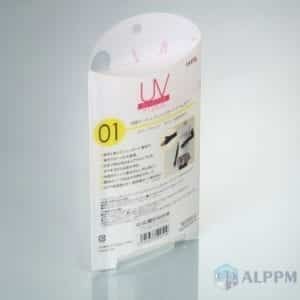 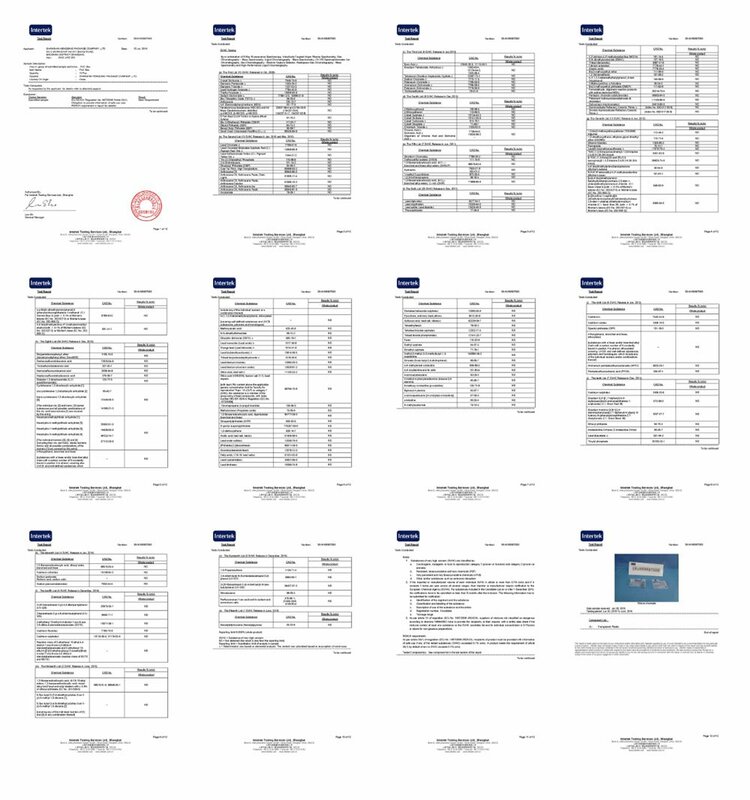 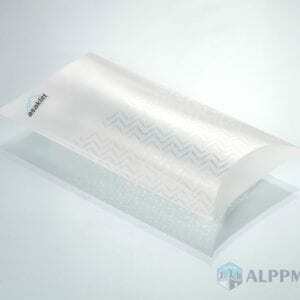 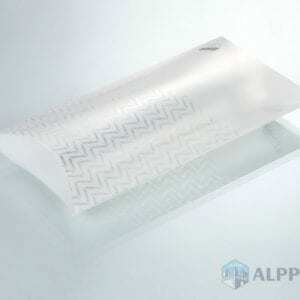 The most used material for clear plastic boxes is PVC, PET, and PP. 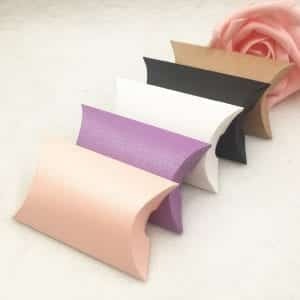 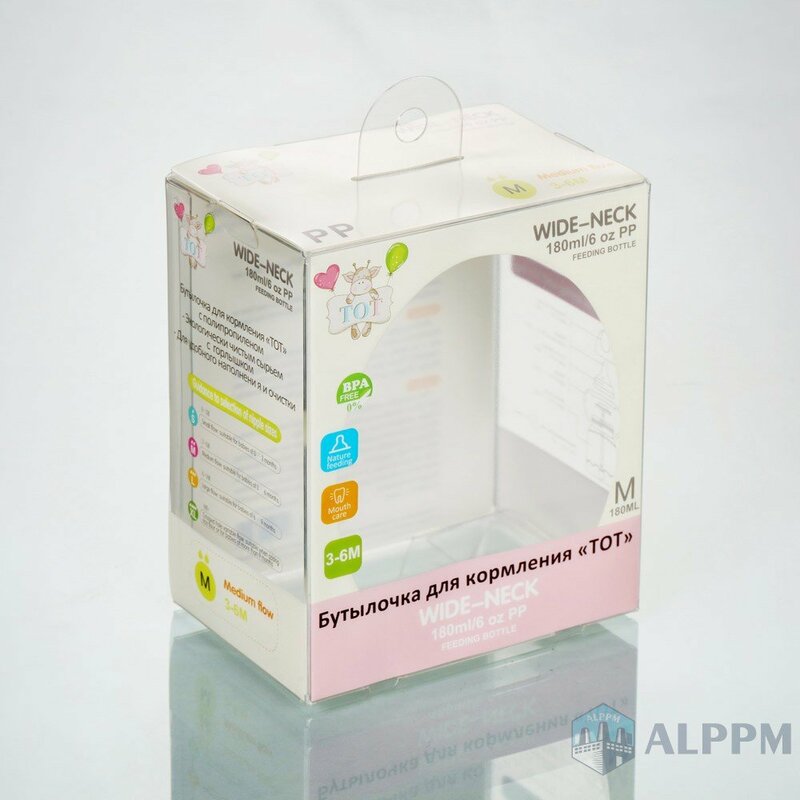 If you are not sure which material is best for your product, you can read our article here: Which material should I use for packaging? Furthermore, we can make photo transparent boxes, greeting card clear boxes, pillow crystal boxes, hanging transparent boxes and ornate PVC boxes. 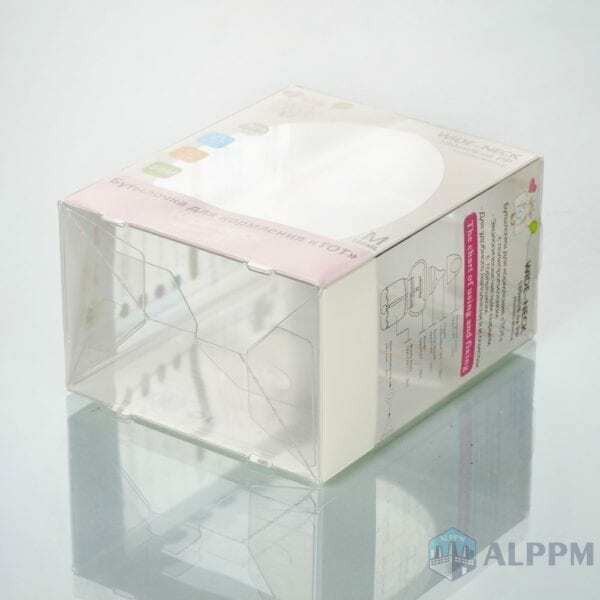 If you are looking for a professional clear plastic boxes supplier, we are the best choice! 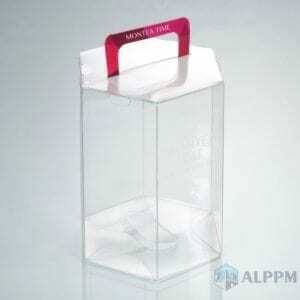 In addition, we can make some custom design for your clear plastic boxes, such as dimensional boxes, pop, and lock plastic boxes, clear tubes and more. 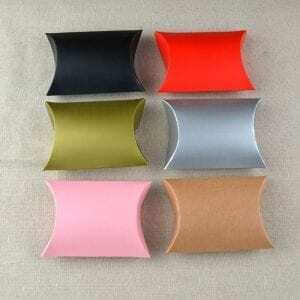 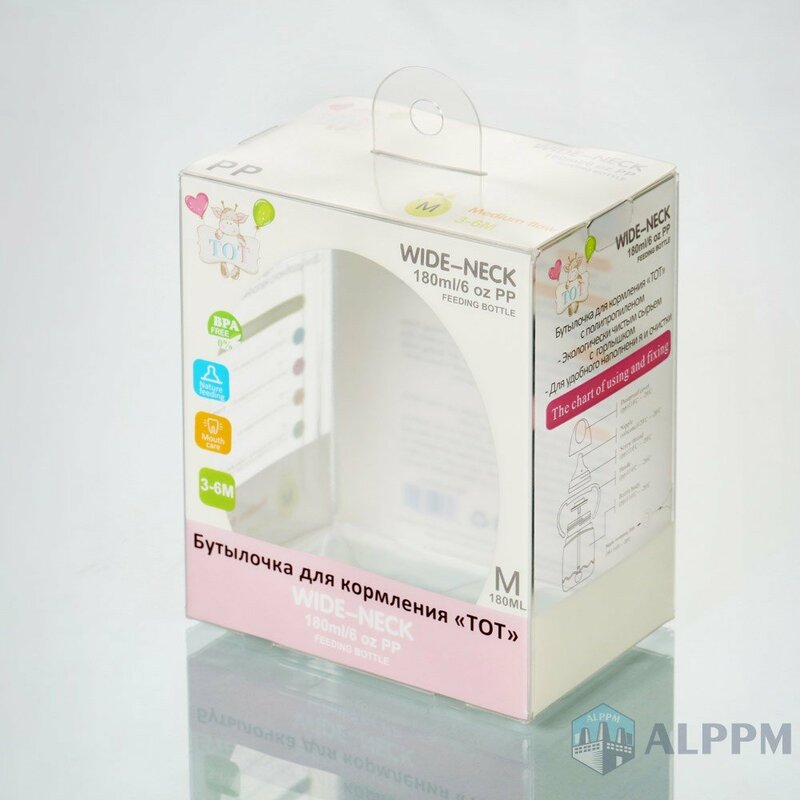 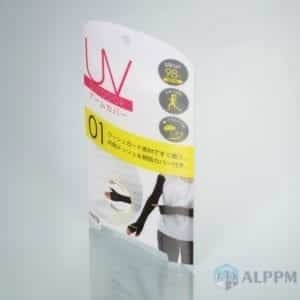 Our wholesale clear boxes are very affordable and popular among customer.